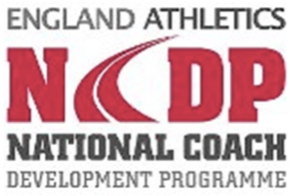 As valued coachees experiencing running coaching and kindly donated your coaching fee towards the Shoe4Africa charity in 2015, I would like to pass on a big thank you on behalf of Shoe4Africa. 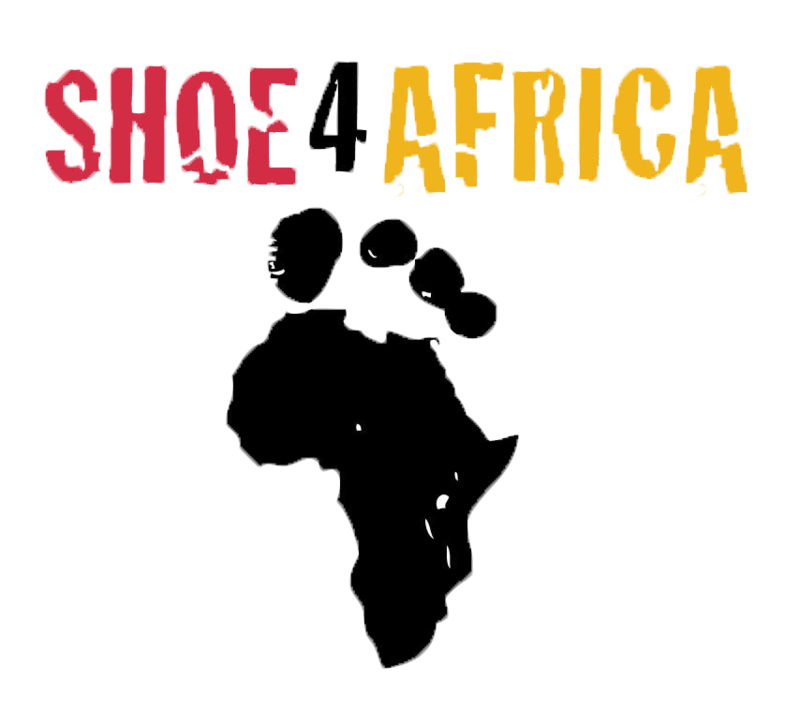 I am proud to report that in 2015 RunUrban coachees contributed $5,391.65 towards the Shoe4Africa Children’s Hospital. Things like this ONLY happen with the support of kind people, who care, around the world, like you. As you know, I attended the opening ceremony of the Shoe4Africa Children’s Hospital in August in Eldoret, Kenya, I can assure you that your funds are applied with maximum impact towards reducing child mortality rates. 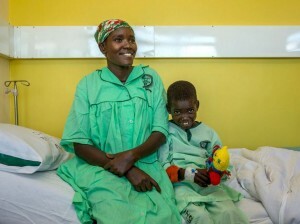 The Shoe4Africa Children’s Hospital and the pioneering work of Shoe4Africa to date has been recognised throughout Kenya and set a blueprint for future accessible healthcare projects in Sub-Saharan Africa. Last Saturday, at the team’s pasta party I caught up with Toby Tanser, CEO and founder of Shoe4Africa who reported on progress made on the hospital and next steps. I am looking forward to some of the exciting projects planned for 2016. Part of my involvement with Shoe4Africa is supporting the team with fudraising and online coaching through our Facebook Page. 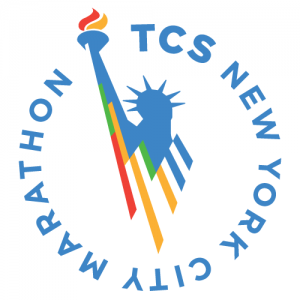 As one of 49,617 finishers and together with 57 team mates from 20 countries, I ran the New York City Marathon part of the Pepsi Lipton Shoe4Africa team. 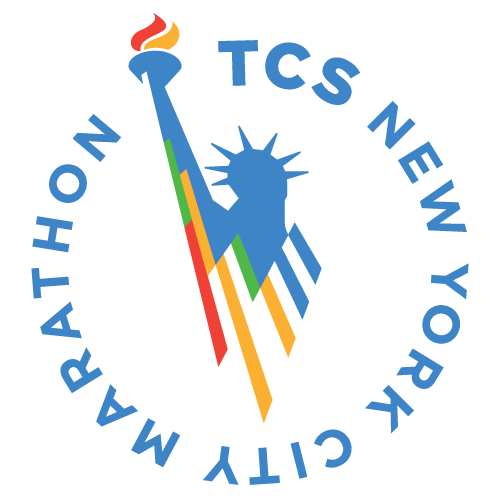 By ideal running conditions, temperatures of 16 celsius, overcast, no wind and enthusiastic supporters on the route made running the New York City marathon a great experience. I am grateful of all the support and progress made. Once again, thank you very much for all your support in 2015.